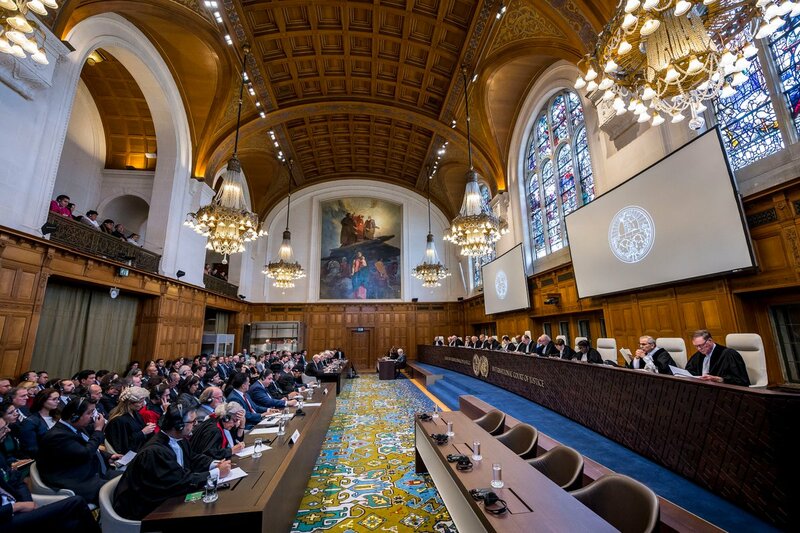 After five years of dispute, on Monday Oct. 1 the International Court of Justice (ICJ) ruled that Chile has the right not to enter into negotiations with Bolivia over contested access to the Pacific Ocean. This land dispute has haunted Bolivia since 1884 when they lost the War of the Pacific, which meant they lost 120,000 square kilometres of land and their access to the Pacific ocean, leaving them a landlocked country. BBC Mundo reported that a large proportion of Bolivia’s trade still comes through Chilean ports, however, and Bolivia believes that access to the sea is key for the country’s economic growth. 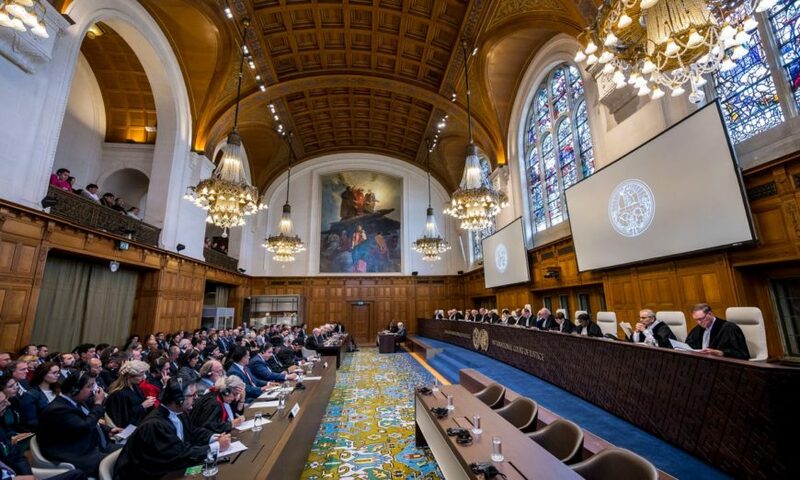 In order to negotiate a “sovereign access” to the sea for Bolivia, the country brought the case to the ICJ in 2013. The final decision on Monday was a blow for Bolivian President Evo Morales, who despite the outcome has said that “Bolivia will never give up.” The outcome was finalised with 12 votes to three. Judge Abdulqawi Ahmed Yusuf stated that he hoped “with willingness on the part of both parties, meaningful negotiations can be undertaken.” The two countries have not had diplomatic relations since 1978. Chilean President Sebastián Piñera was understandably content with the ruling. “President Morales raised false expectations among his people (…),and made us waste five years which could have been spent building a healthy relationship between the two countries,” he said. Chilean news source La Tercera estimated that the five years of land conflict have cost the Chilean state over US$24 million, adding to a sense of resentment already felt by the people. However, there might still be an end to the ongoing dispute, as both President Piñera and Chancellor Roberto Ampuero have expressed that they are open to dialogue with Bolivia. However, Ampuero set out four conditions for this in an interview with Tele 13 Radio. The first is that Bolivia respect the 1904 Treaty of Peace, where Bolivia lost 400 kilometres of coastline to Chile in the War of the Pacific. He asked that Bolivia both respect international law as well as the ICJ’s recent decision, with a final request to reconstruct mutual confidence between the two countries. However, he also ratified that Chile had absolutely no obligation to negotiate land terms with Bolivia, and also stated that “it was Bolivia” who started the dispute, and that the country would have to be open to positive negotiations.